Starting from £9 Book your service today and you can get a special discount of 10%! Everyone knows what a struggle it is to keep your carpets clean and fresh all of the time. Many people use different ways to maintain the high-quality of their carpets. Some clean them on their own by shampooing them, some hire a steam cleaner or a dry cleaner and clean them on their own, and other rather use a professional service. Our company is offering you to be smart and choose our carpet cleaning service which is the most desirable service in Canary Wharf. You will get to enjoy fair prices, convenient appointments and fantastic results. You can reach us by email, phone, our website, etc. we are available to answer your enquiries in Poplar and Shadwell at any time. When you choose our company for help, you will be expected to call us and tell us what your exact needs are. Our assistants will give you a free estimate, they can help you book a package that is appropriate for you and to find a time for the appointment that will be convenient for you. Our team will adequately deal with your carpet’s specific needs. Our team can effortlessly eliminate stains, grime, dust, pet dander, dust mites, allergens, bacteria, etc. 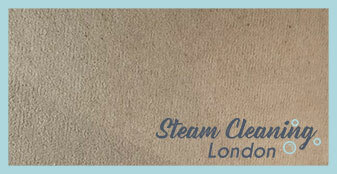 Thanks to the professional steam cleaning machines that we use, we can assure you that your carpet will look fantastic. Our steam cleaning method used by the cleaners in Stratford and Walthamstow is efficient and is safe for all carpet fabrics. And we also use safe and tested cleaning detergents. 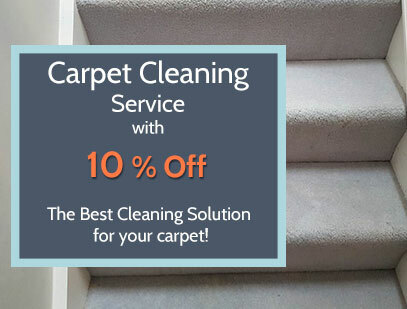 We can fight tough stains and soil and make sure that your carpet will be taken care of. We will clean and sanitise your carpet with our machines and products but for another fee, we can also deodorise them or apply a scotchguard protector. We are available in Canary Wharf and we are known to deliver note-perfect carpet cleaning services and results. We will be expecting your call. A clean carpet is a significant part of home maintenance. Yet, many people find washing carpets pretty challenging. This is no surprise given the amount of traffic all floor coverings endure. If you also are searching for a reliable cleaning solution, our company is here to provide you with it. What we offer our customers in Canary Wharf is professional carpet cleaning by the method of hot water extraction. This is a non-toxic cleaning solution, which eliminates completely dust, grime or bacteria and leaves the carpet well-sanitised and almost dry. We know that our customers expect nothing but quality and this is what we give them.